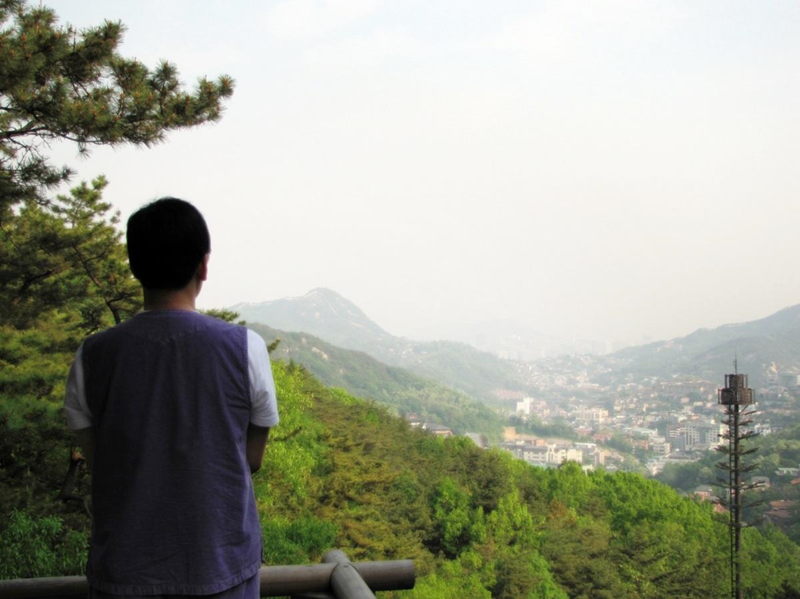 GeumsunsaGet to experience Buddhist monk's life in Seoul. 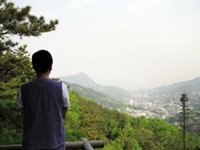 Geumsunsa is famous for its beautiful surrounding nature in the Mt. Bukhansan(Mt. Samgaksan in the old days)National Park, and it is a branch of Bum-eo sa Temple, the 14th parish of the Jogye Order of Korean Buddhism. 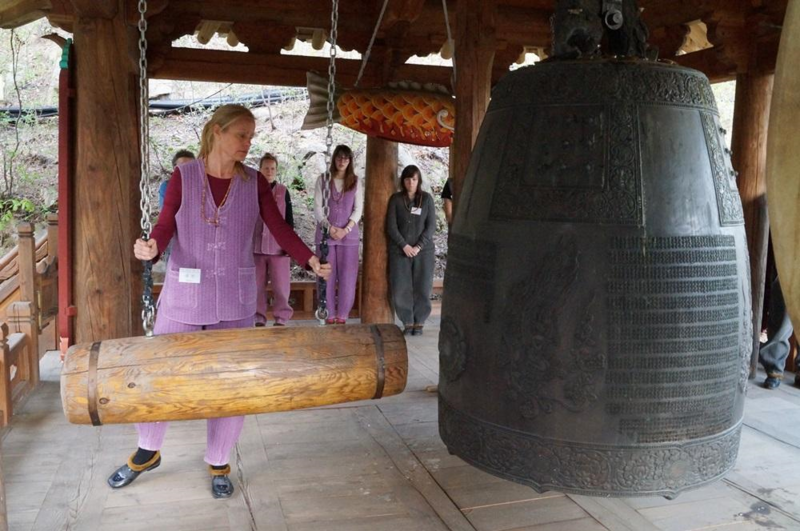 It specializes as a concentrated SEON(Zen) meditation temple. 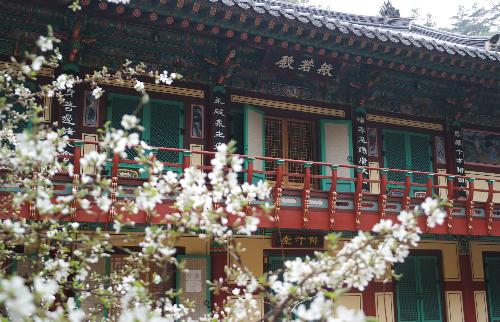 Geumsunsa is located in Gukidong, Jongnogu, in front of Mt.Inwangsan, near the Blue House and Gyeongbokgung Palace, and only thirty minutes away from Gwanghwamoon Square. 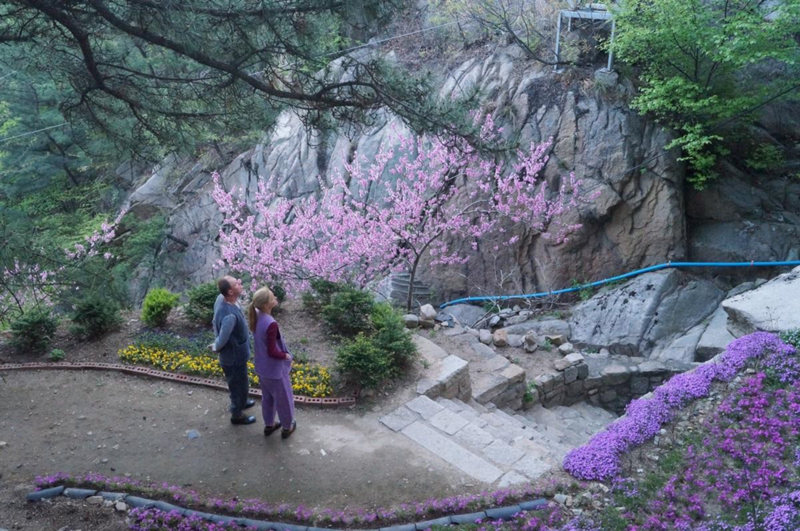 A mountain stream flows from Beebong Peak and Hyangrobong Peak in the Mt.Bukhansan National Park, passes under Hongyaekyo(Bridge of Nirvana) at the temple, and gives you the feel of the natural beauty of our temple, yet it is still located in the center of Seoul. you can pay when you arrive here. 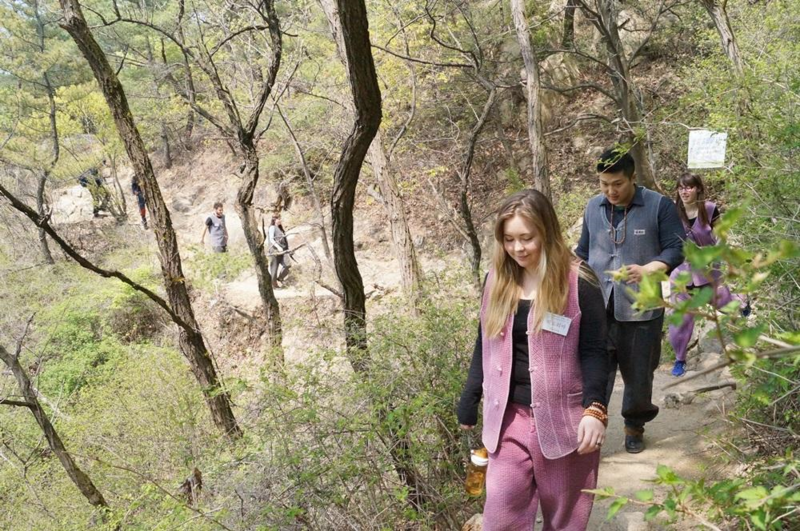 The Relaxation Program of Geumsunsa is run through 365 days a year (only experiential program in weekends). 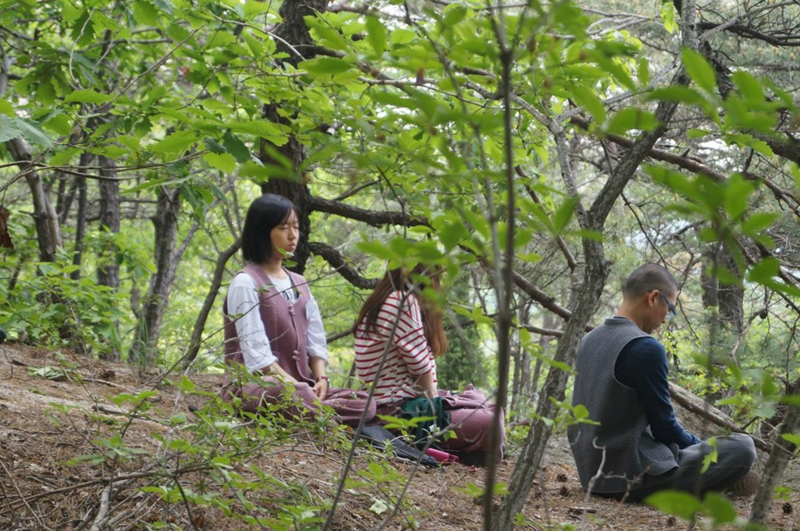 It can be said that our relaxation program provides space and time for the authentic Relaxation for you, in the nature of Bukhansan Mountain National park. Period, schedule(but meal time is fixed:), everything is up to you. It starts from Saturday afternoon and ends Sunday afternoon. You can see the details of the program and the time table below. 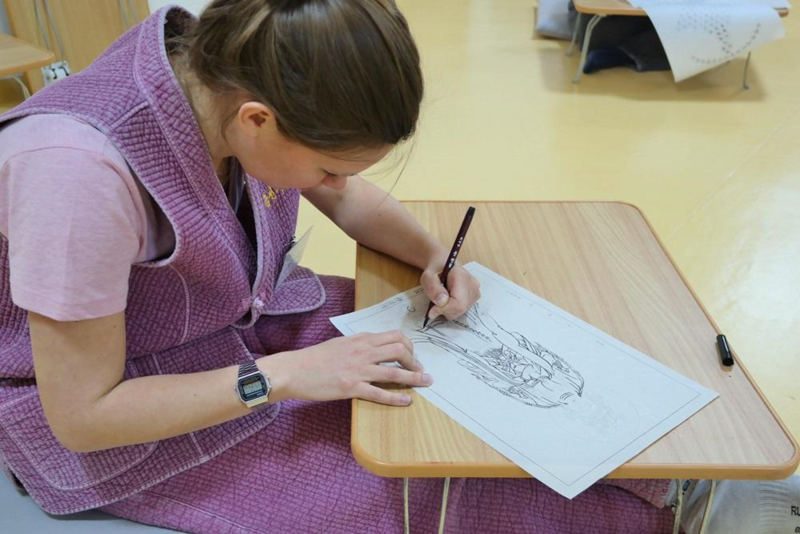 [The experiential templestay is for over 17 ( Korean age).